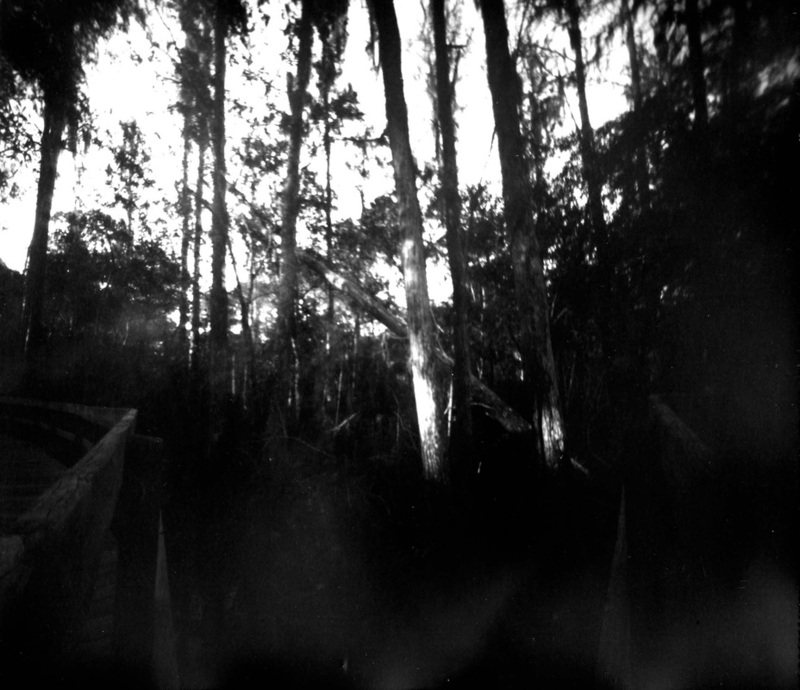 The swamps of southern and central Florida resemble the landscape out of which the first land based animals may have emerged. 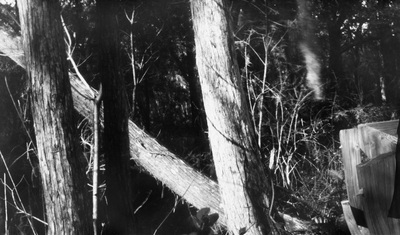 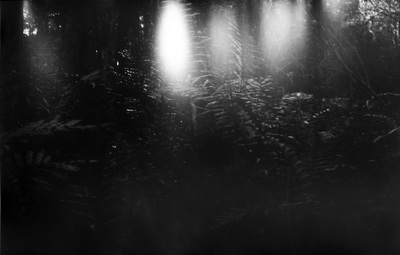 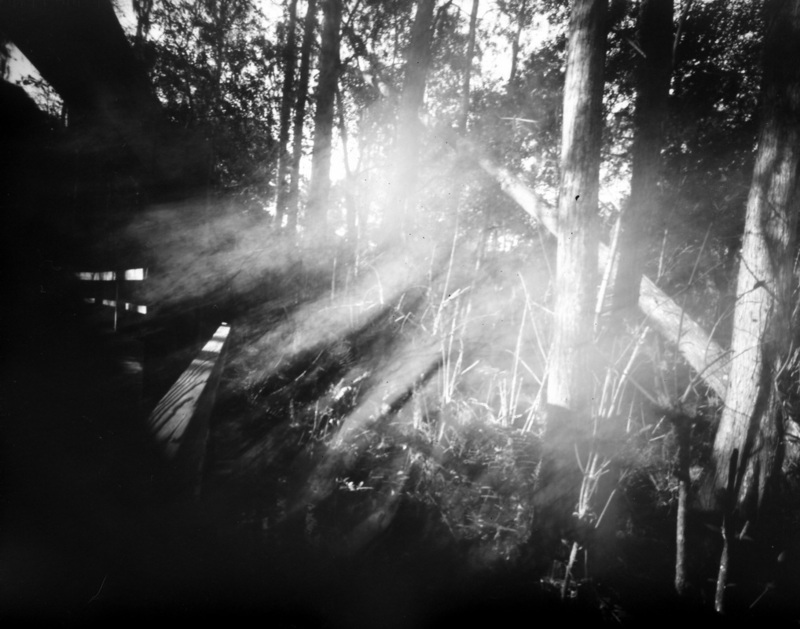 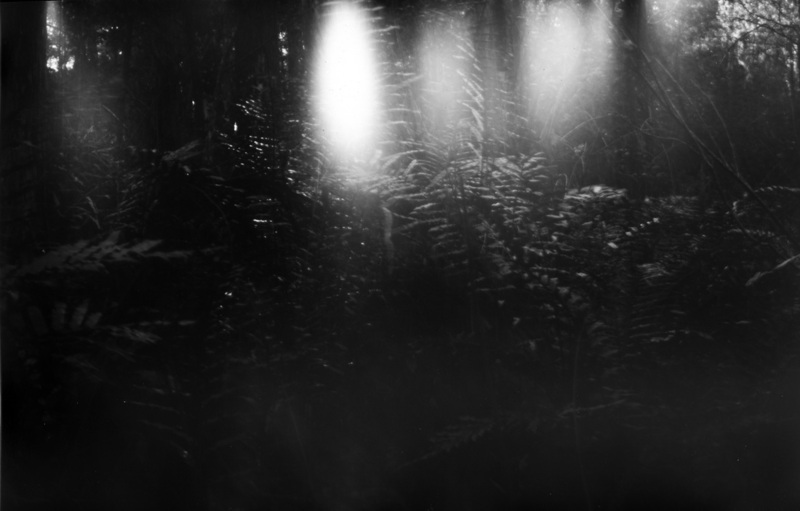 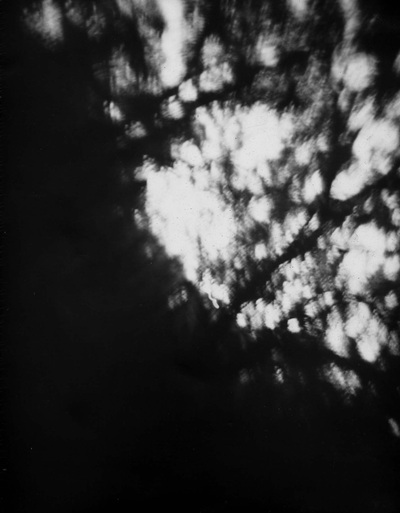 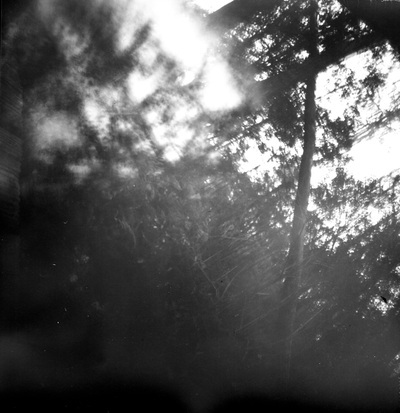 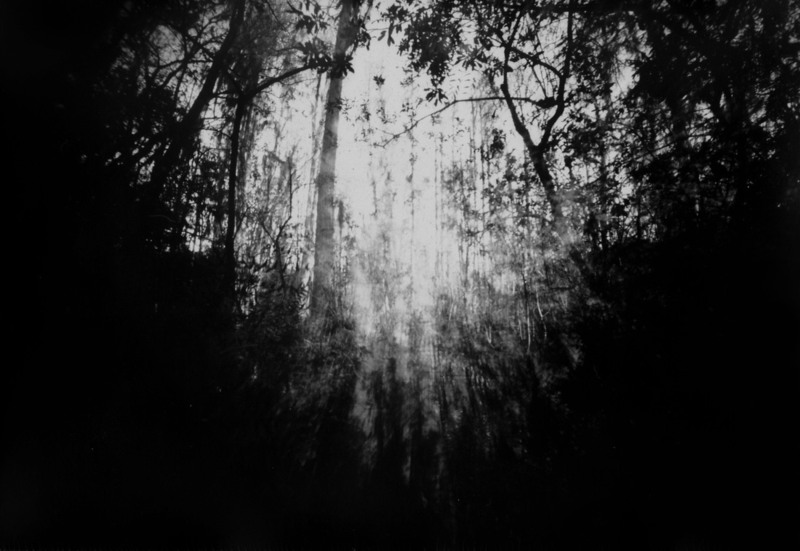 In the photo series Primeval, this primitive quality is reinforced through the process of capturing images of Florida's wetland areas through crude, hand-made pinhole cameras. 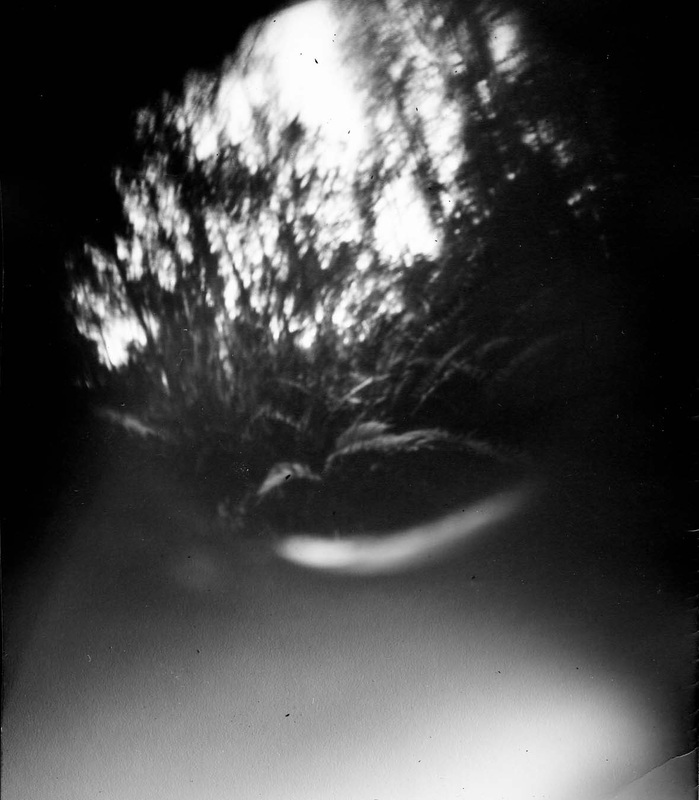 The images speak to the experience of place, the passage of time and the act of visual perception itself.